From early chants to sacred hymns, renaissance to high baroque, join us for a journey through early music. You’ll be amazed how much great music was composed before the year 1800. 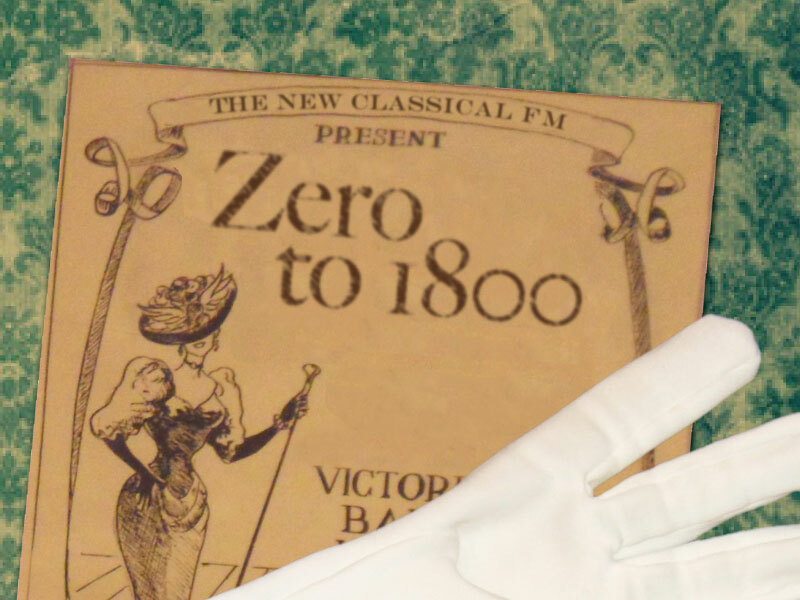 "Zero to 1800" welcomes you to 2019!